Earn points by searching with Bing and shopping the Microsoft Store. Redeem your points for popular games, movies, apps, or gift cards, and enjoy members-only offers and events. 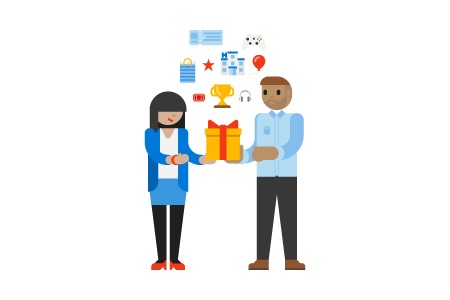 Join the Rewards program using your Microsoft account, and start earning points. It's fun, simple, and free. 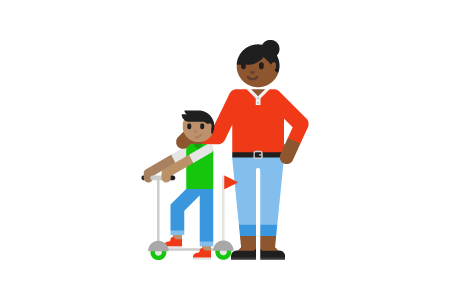 Add money anytime to your kids' Microsoft accounts. They won't need your credit card, and we'll put age limits on their purchases. 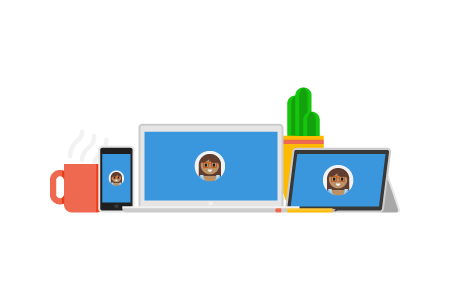 Jump on a group video call, or send a quick message to everyone in the family chat that's set up and waiting for you. Activity reports let you check in on kids' online activity. If you need to, you can block specific apps, games, or websites. Together, you can talk about good habits and set limits on how much time they can spend with their screens. View and clear browse data that we collect when you use Cortana and Microsoft Edge. View and clear information about your Bing search activity. 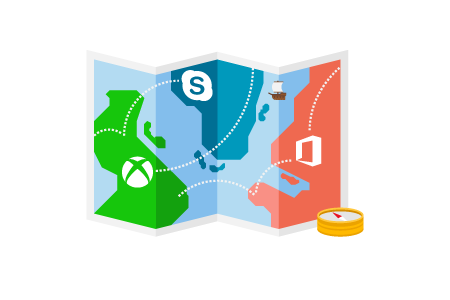 See and clear location data that we collect when you use Microsoft products and services. Manage what Cortana knows about you to provide personalized recommendations. Make your password stronger, or change it if you think someone else knows it. Make sure your info is up to date. This is how you'll prove you're you if you ever forget your password. See when and where you've signed in, and let us know if something looks unusual. Change any part of your personal info and it'll be updated on every device and service. Update your photo, personal info, and billing info anytime, in one place. 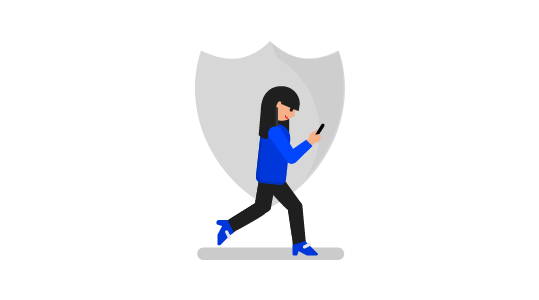 If you use several email addresses or phone numbers, tell us which is the right one to get you info about your Microsoft account. 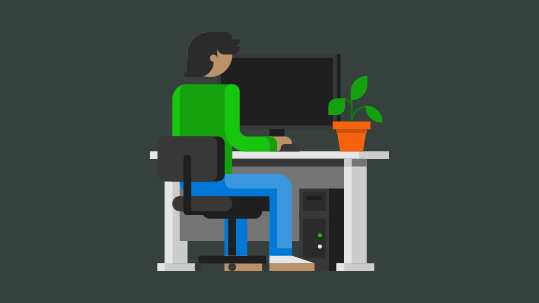 We’ll keep your subscription information up-to-date in your Microsoft account, so you can seamlessly access Xbox, Skype, Office 365, and more. All of your subscriptions live in one place. 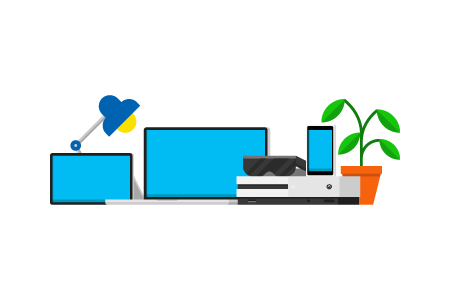 Quickly renew and manage every service that keep you connected and productive. Update or switch a payment option, or add a new way to pay for a subscription. Use Office Online including Outlook.com email for free, get free storage on OneDrive, automatically be enrolled in the free Microsoft Rewards program, and enjoy free Skype calls. Did we say free? Changed your mind about a subscription? No worries. If you need to stop auto-renewal, get a refund, or cancel, get it done in just a few clicks. Your order history page shows every past purchase and details. Look back in time, anytime. 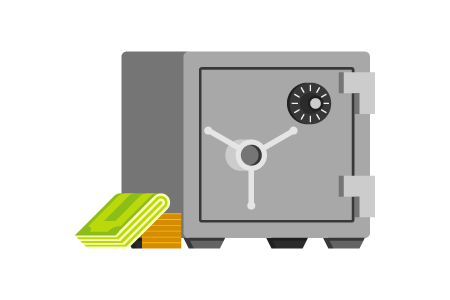 Update your credit card info, add new ways to pay for stuff, or remove old payment options from your account. Redeem your gift cards here so you can shop with fewer clicks in the Microsoft Store. Get answers from Support anytime you’ve got a question. If you lose one of your devices or think someone stole it, locate, ring, lock, and erase it. Once you register a device, fix it, manage it, and check its repair status. Getting a phone from someone else? Check its Reset Protection status and start clean. 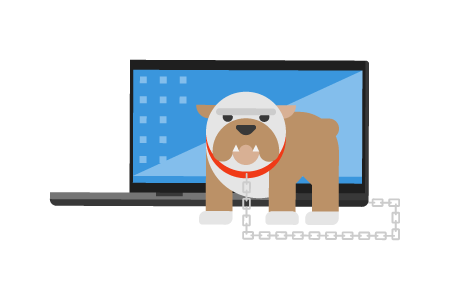 If you're having a problem with a device or just want to learn more about it, we can help.